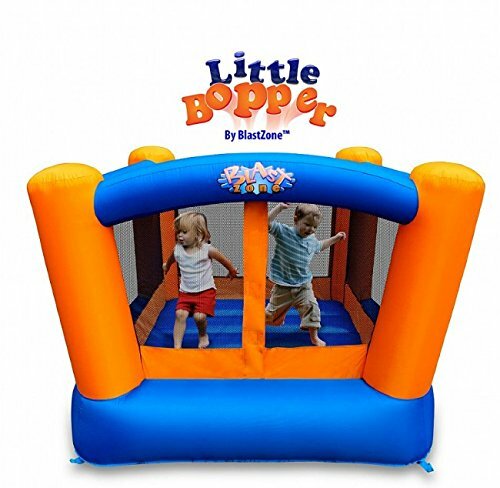 The Original Blast Zone Little Bopper Bouncer lets little ones bounce safely anywhere, and is great for developing motor skills, coordination, and most importantly, having a blast! If you have any questions about this product by Blast Zone, contact us by completing and submitting the form below. If you are looking for a specif part number, please include it with your message.